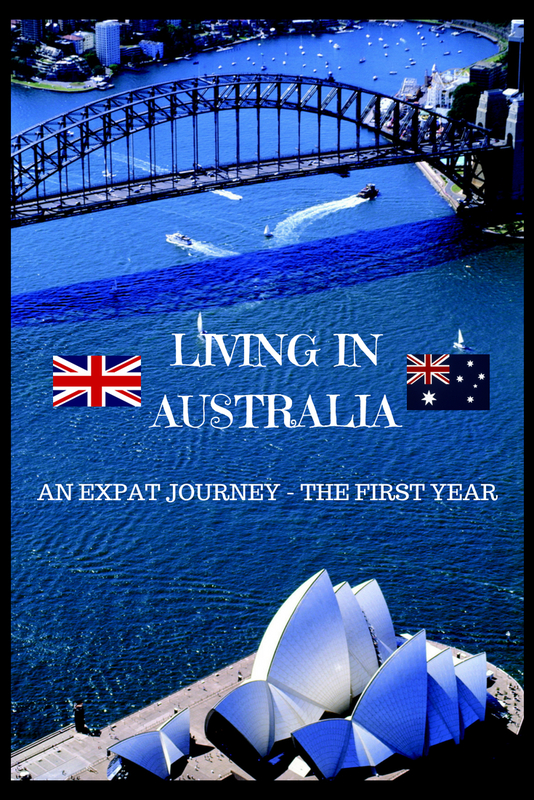 Living Down Under – one year in! We have made it to ONE YEAR in Australia! I will be open and admit that we have had some highs and some lows living Down Under but here we are one year on and still here! One of the main reasons we moved to Australia was to see as much as this beautiful country as possible and we have achieved so much in the last 365 days. So I thought I would share the best of the last 12 months with you! Our travel highlight of the year was undoubtably our trip to Uluru-Kata Tjuta National Park. 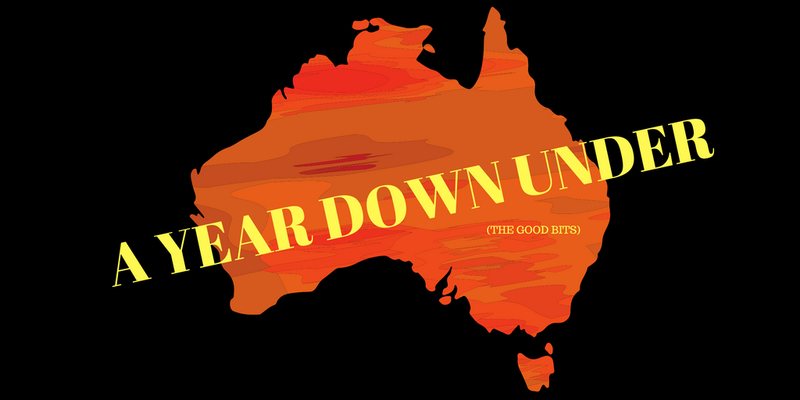 I think it is the one place that everyone should visit and I am shocked at the number of Australians who haven’t been (and yes I know it is expensive) but it really is worth it. We hope to visit again but this time add King’s Canyon into our itinerary. So many people told us to avoid Port Douglas and stay in Palm Cove which is nearer to Cairns. I am SO glad I didn’t listen as we loved Port Douglas. Palm tree lined streets, beautiful sunsets, great cafes, lovely walks, and a stunning beach await visitors to this stunning tropical town. 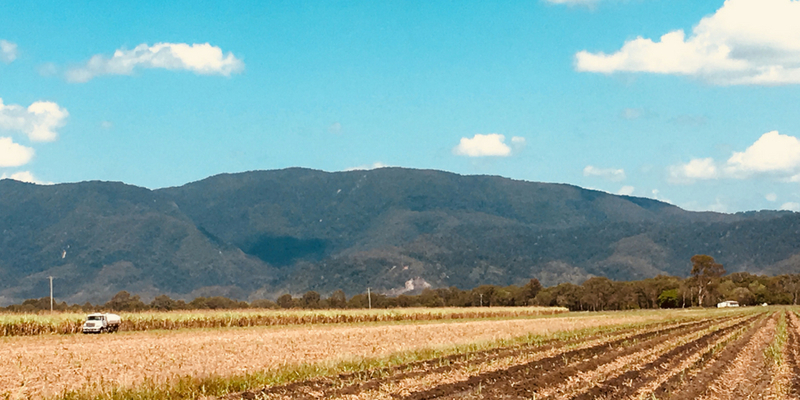 Having recently returned from a road trip from Brisbane to Port Douglas and the Daintree I would again say that this is a must-do if you have the opportunity. Three times we have made this trip to see the kangaroos and wallabies at dawn on the beach in Cape Hillsborough. When I am an old old lady I know that there will be two memories of Australia that will always remain in my mind – the first is the magic of Uluru and the second is experiencing sunrise at Cape Hillsborough. If you get the chance do visit it is a magical experience! Get up early and watch the darkness give way to the orange glow of the rising sun and see the kangaroos and wallabies come to the beach to forage for seed pods. In terms of iconic symbols of Australia the Sydney Opera House and Harbour Bridge are pretty much it when it comes to man-made structures. And it really was an amazing feeling when I saw them for the first time. The rest of Sydney though I found a disappointment and I can say so far it is my least favourite city I have visited in Australia. Do I need to give it another (third) visit to be swayed?? What an amazing day we had. I really like Melbourne and being able to visit friends and spend the day travelling the Great Ocean Road with them was a brilliant experience. We were also able to experience the legendary 4 seasons in one day (well nearly) with temperatures dropping from 42 to 26 in about 15 minutes!! Probably the best beach I have ever been to – that white sand! We were there in September so it was out of stinger season which made it a lot safer to swim without wearing a beautiful (hahaha) stinger suit! The sand is like flour, the sea warm and clear and in spring the sun not too hot to enjoy a few hours on the beach. Head to Airlie and catch a boat to the islands! You can’t come to Australia without wanting to see some animals and yet avoid others! I somehow seem to attract snakes and have had far more encounters than I ever anticipated (all non venomous thank goodness.) I have seen a huntsman only once though did spot some rather large golden orb spiders on our recent trip to Far Northern Queensland! While it is possible to see many native species in places such as Lone Pine Koala Sanctuary the ultimate is to see them in their normal environment in the wild. Kangaroos – all over the place to be honest! The largest ones I have seen were in Victoria while in Queensland Cape Hillsborough remaind my favourite place to see wild kangaroos and wallabies. You will unfortunately see lots of them dead on the roads. Koala – though I have tried to spot koala in Queensland (and I know there are colonies not far from where I live) the best place we have been to see them in the wild was at Kennet River in Victoria. Whales – Seeing humpback whales on their annual migration is one of my highlights of the year – absolutely amazing! Flying foxes – We have a colony about a mile away from us in Redcliffe. Though classed as vermin by many they are a native species and deserve the protection they receive. We also saw a large colony in Cairns just outside the library!! Birds – too many to mention but gallahs, cockatoos, rainbow lorikeets, kookaburra, ibis (bin chickens), brush turkeys are extremely common and noisy!! 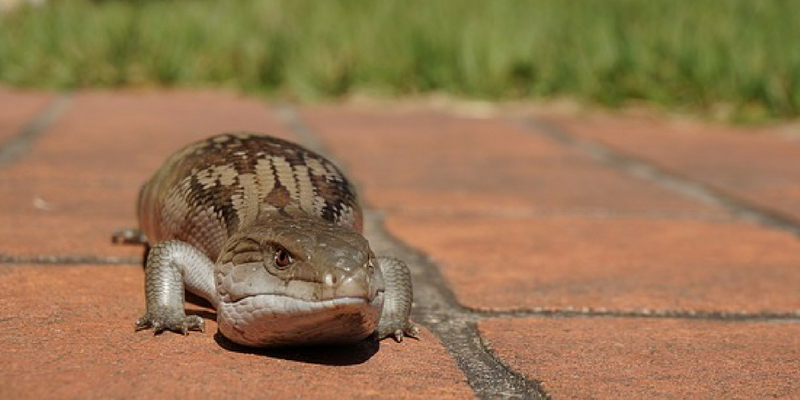 Blue tongued skink – we have one outside my office and its massive! Top of the list is the steak we had at the Best Western Hotel in Rockhampton. Though being the capital of beef production and host of Australia’s national beef expo every 3 years you would expect that this is THE place in Australia to order that perfect steak! It wasn’t just the steak though – we loved the entire meal. Everything was delicious! The unexpected discovery of a German restaurant Der Stammtisch in North Lakes (northern suburbs of Brisbane) makes it into the top 5. if you live in the area I would highly recommend visiting – we were there on a early weekday evening and it was full! The third foodie find was again recent and involved a visit to Brisbane’s Night Noodle Market. This yearly event runs for 10 days in late July/late August at South Bank and is well worth a visit. With over 20 Asian food stalls to choose from there is something to suit every taste. 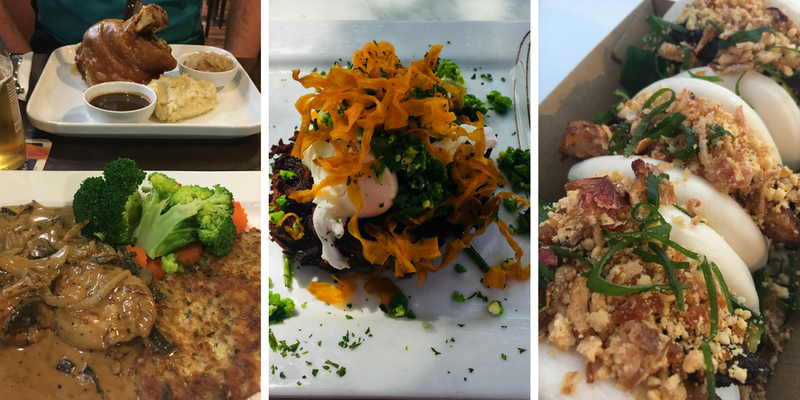 Good food, great atmosphere in a beautiful Australian city – what more do you need! Schnitzel makes it in at number 4 – and boy can the Aussie’s do schnitzel! If you are in Mackay make a beeline for the House of Schnitzel at the Mount Pleasant Tavern. With 26 different toppings available for your schnitzel you will be spoilt for choice! One of the best experiences of the year was without doubt our visit to a sugar cane farm. We were incredibly lucky to be invited to the farm by my friend whose brother is a sugar cane farmer. As someone who knew very little about the process involved in producing something we all take for granted it was a fascinating day out. 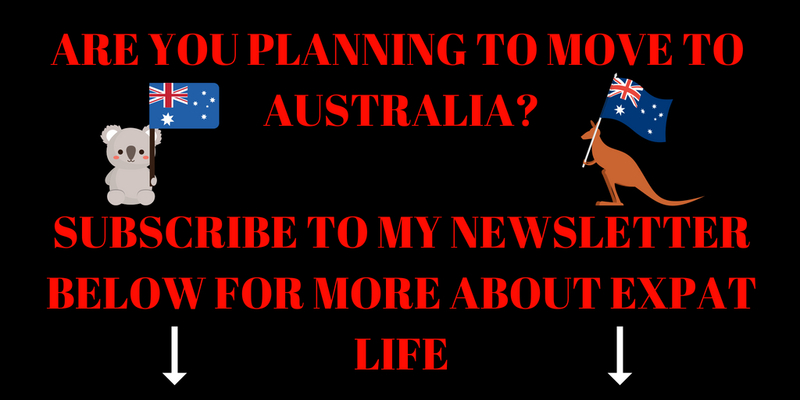 If you are in the process of planning a move to Australia please do check out some of my other expat posts which you may enjoy reading! Shopping in Australia all you need to know! 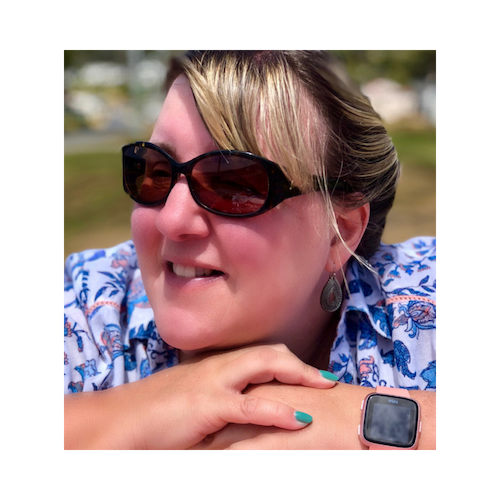 Great post Tracy – will the Night Noodle market still be there when we arrive? Hope so ? Unfortunately not Linda but we will go to Eat Street which I know you will love! We are heading out on a while trip tomorrow from Redcliffe – hoping to see some! Enjoyed your video. I have only been to Sydney but hope to travel more in Aus someday. I hope you’ll get to visit NZ too. 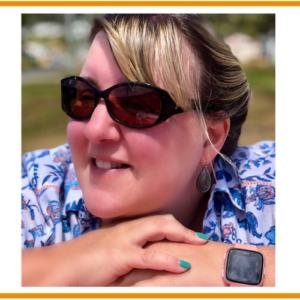 stopping via the LovinLife linkup. New Zealand is high on my list and we are hoping to go next year! definitely on the list to visit Kathy! 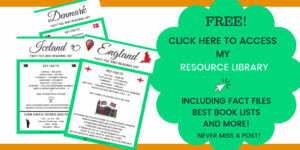 PS LOVE your blog banner. so were we! Scary buggers too aren’t they! Huge!